How Many Bowhunters also Gun Hunt? 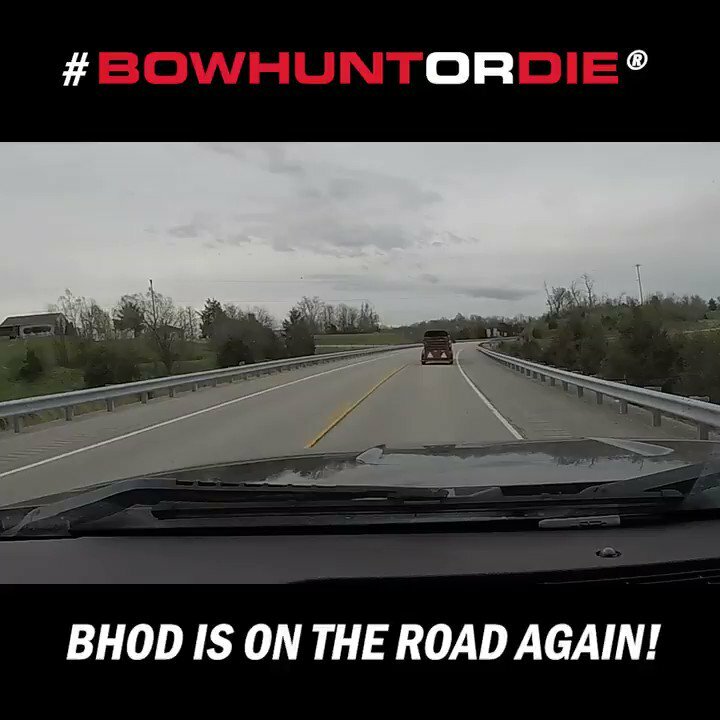 Home » Bowhunting News » How Many Bowhunters also Gun Hunt? How many bowhunters also gun-hunt during their state’s firearms season? Well, if Wisconsin is any indication, few bowhunters are archery purists. According to license-sales data compiled by the Wisconsin Department of Natural Resources, roughly 90 percent of the Badger State’s licensed bowhunters also bought a gun-deer license in 2011. In fact, between 2005 and 2011, Wisconsin sold at least one deer hunting license to more than 1 million individuals — 1,012,454, to be exact. Not all of them buy a license every year. In fact, the state’s annual license sales averaged 636,299 gun and 256,808 archery licenses those seven years. Because about 90 percent of archers also buy gun licenses, Wisconsin’s deer-license sales net about 670,000 to 675,000 individual hunters annually. That’s about 330,000 short of the 1.01 million individual deer hunters the Dairy State tracked the past seven years. Therefore, the DNR estimates about 8 percent of its license-buying hunters move in and out of the deer-hunting population each year, a rate nearly double of what the agency once assumed.